Costa C-Line™ Retainer. 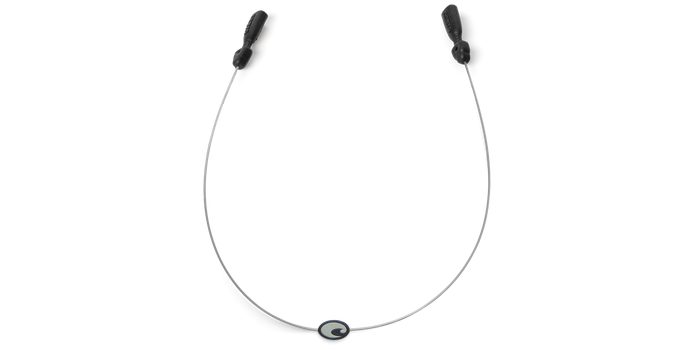 Ultra-thin sunglass retainer. Lightweight.